Since the opening of the Penguin Plunge exhibit in early 2012 (one of the largest permanent penguin exhibits in North America), the flightless birds have become Calgary superstars. Fascinating and engaging, our varieties of penguins including Humboldt, gentoo, king and rockhopper, have captured the hearts of children and adults alike. 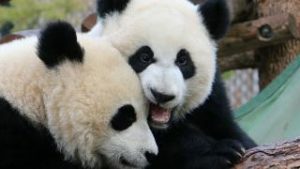 The Calgary Zoo is a proud AZA accredited conservation facility, participant in the SSP (Species Survival Program) and actively supports external programs that work to conserve endangered species. Our very own Humboldt penguins, while endangered, are especially at risk in the coastal regions of Pisco, Chincha Baja and Tambo de Mora in Peru. To help raise the profile of these endangered birds, the Calgary Zoo sponsored the local program Areas Costeras y Recusos Marinos (ACOREMA) in Peru, and working together with SPHENISCO, took steps to educate the local population and engage them in future conservation measures. The project mission was to educate both adults and children, addressing local school children and advising fisherman against illegal penguin capture. 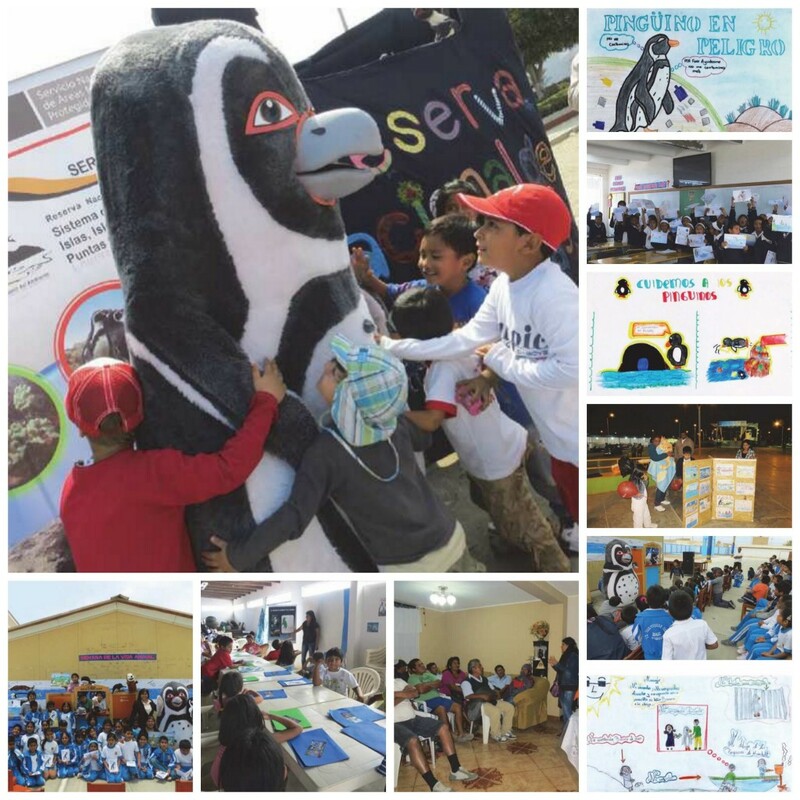 Throughout the program, 13 different primary and secondary schools in the Tambo de Mora and Chincha Baja communities participated in presentations about the at-risk penguins, and 14 puppet theatre performances were conducted in public spaces and attended by over 3,500 people. The results were very creative. Teachers from six of the local schools chose to develop new projects in order to further protect the penguins and the students created works of art to spread awareness, totaling about 330 drawings. The kids’ penguin artwork was displayed in a number of local institutions for the whole community to admire. Protection of the Humboldt penguin in Peru is extremely vital to the conservation of the species and remains a key objective of the Calgary Zoo’s penguin conservation efforts in the future. Learn more about our penguins here.